Destination bathtubs. 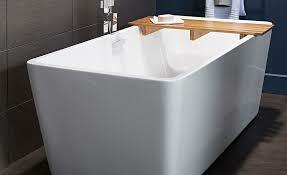 There’s been a lot of debate over the years over whether you should keep a bathtub when remodeling your bathroom. But it’s clear that those who enjoy taking baths really enjoy taking baths. 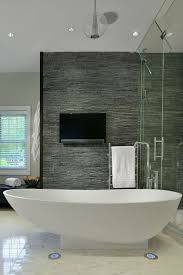 Couple that with people spending more to increase the size of their bathrooms and create a spa-like environment and you’ve got some homeowners who aren’t just keeping the tub, they’re celebrating it.